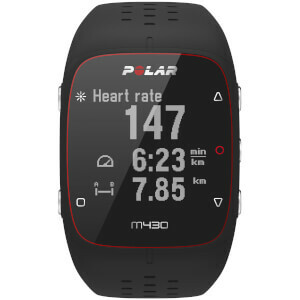 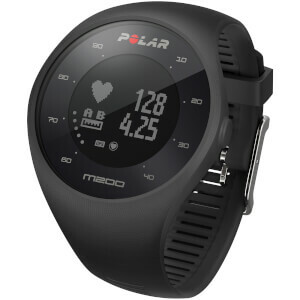 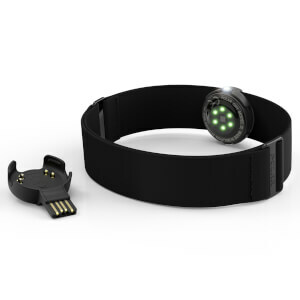 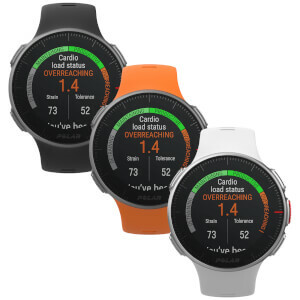 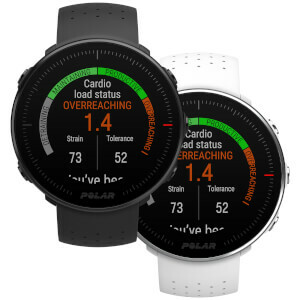 Premium GPS multisport watch to help you train like a pro, with Polar’s NEW advanced Optical HR sensor fusion technology, combines optical heart rate measurement with skin contact measurement, providing accurate heart rate monitoring even when swimming. 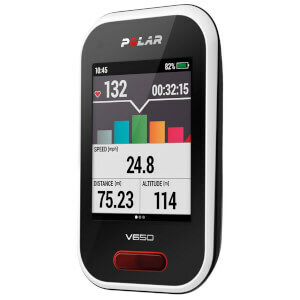 Optimise your training, avoid overtraining with Training Load (Cardio, Muscle Load & RPE) & Recovery Pro. 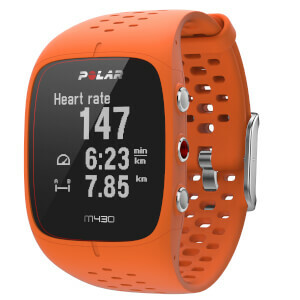 130 + sport profiles. 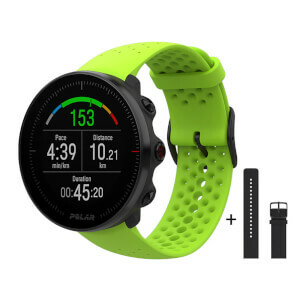 First sports watch to measure running power from wrist. 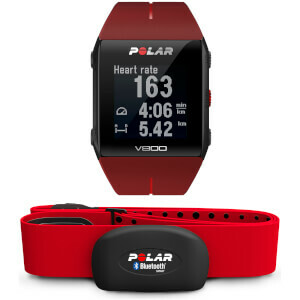 The 40 hour battery life makes sure you get all the data you need even during your longest sessions. 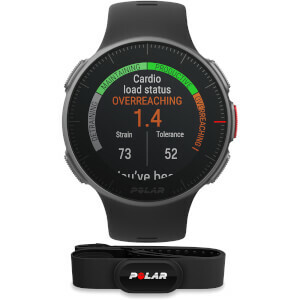 Polar Flow free web service and app:Turn your smartphone into your personal trainer with Polar Flow - Free fitness and training app & web service. 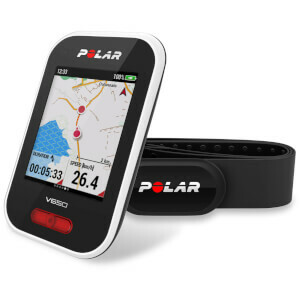 Polar Coach: Free online tool to easily create training programmes and for you to follow your progress. 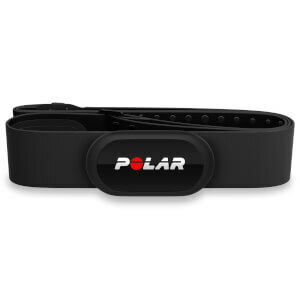 Third party services: Polar Flow is compatible with MyFitnessPal (iOS), Strava and TrainingPeaks.